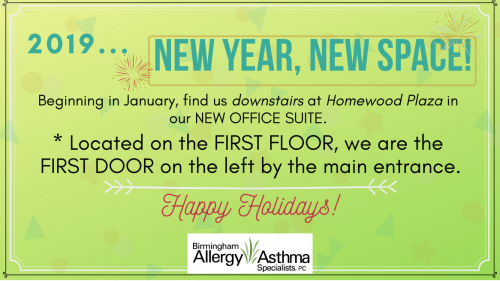 Our website is being maintained | Birmingham Allergy & Asthma Specialists, P.C. Please forgive the inconvenience. Our website is being maintained and will be back up shortly.